Today, Dr. Stan Cobb and his wife invest in the lives of thousands of students to bring effective change in healthcare around the world, and it all began when Pastor Gibbs did the same for Stan. Thank you Dr. Cobb and Pastor Gibbs for allowing M3 to be a part of your story. If you want to come and be a part of amazing stories like this, mark your calendars for February 21-22, 2020, and register today to attend the 2020 M3 Conference! 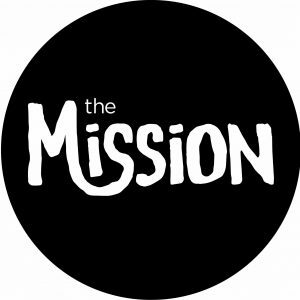 M3 is pleased to welcome The Mission as an exhibitor and sponsor to our 2019 conference. The Mission exists out of an act of obedience and a step of faith. In 1986, Steve and Cathy Horner said YES when God asked them to go to Mexico and take care of abused and abandoned children. They moved from the San Francisco Bay area to Tijuana to build an orphanage. An orphanage that would redefine family and love for abandoned children. In 1987 the Mission was founded out of a desire to change a nation one child at a time. 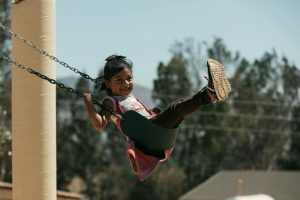 Over the next 21 years, the Horners built and founded an orphanage, as well as a family care program, elementary schools, a Bible college, and 19 churches, all in their beloved country of Mexico. 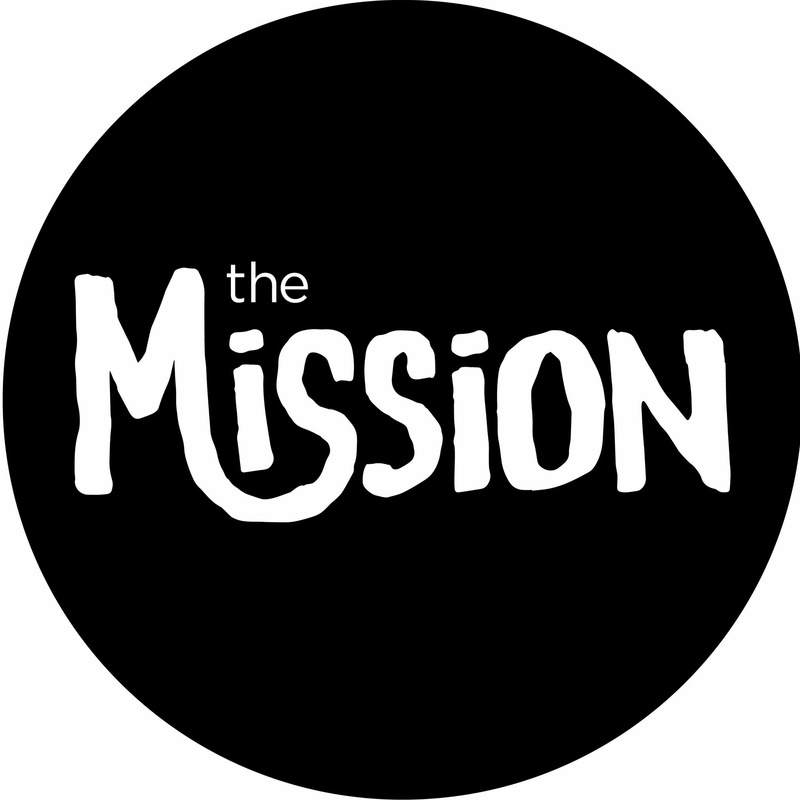 The Mission has projects in Mexico, Nicaragua, and Romania. In 2008, the ministry’s baton was passed to Steve and Cathy’s oldest son Jimmy and his wife Genea, with the intention that they would take what was begun and run with it even further. 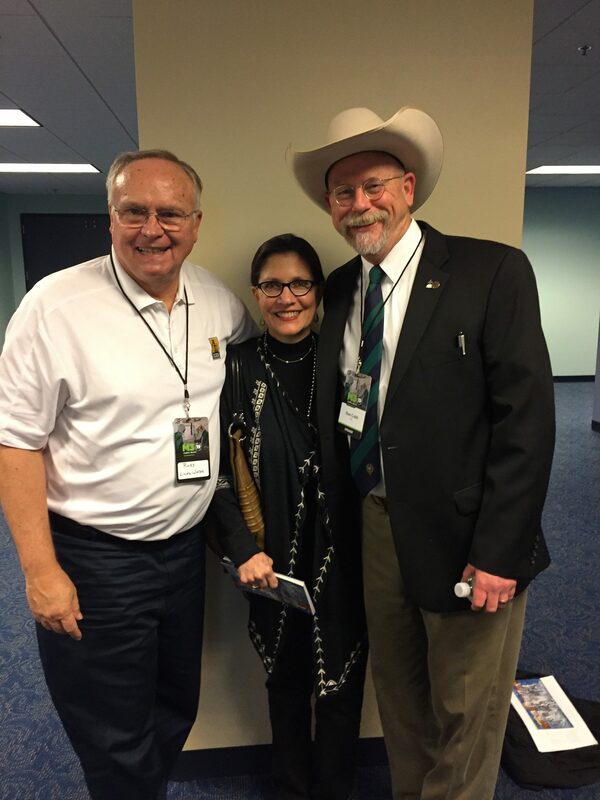 Jimmy and Genea Horner have been leading the ministry ever since. The two had been serving the Mission for their entire adult lives. What a testimony of faithfulness and legacy. 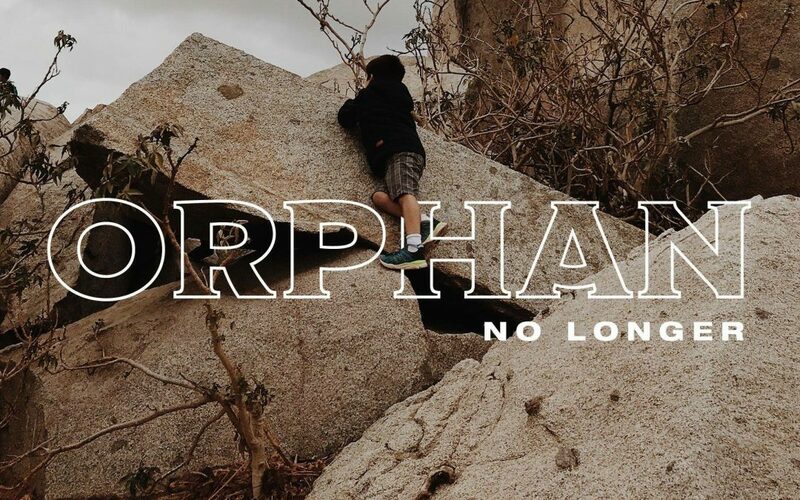 If you have a desire to make a difference in orphan care make sure you visit their booth at the conference to learn more about The Mission. In this episode, Dr. Paul Osteen is joined by Andrew Scott the CEO and President of Operation Mobilization USA. Andrew is the author of Scatter, a book which challenges a new generation to carry missionary work into the hardest, furthest and darkest parts of the world. For over 50 years, Operation Mobilization (OM) has been bringing the message of hope through Jesus Christ to men, women, and children around the world through Bible studies, teaching students, building businesses, relief and development work, the creative arts and through other means possible. There are over 6,800 volunteers and staff serving within the OM family of ministries in 118 nations actively sharing the gospel of Jesus Christ. M3 Welcomes Exhibitor Project C.U.R.E. 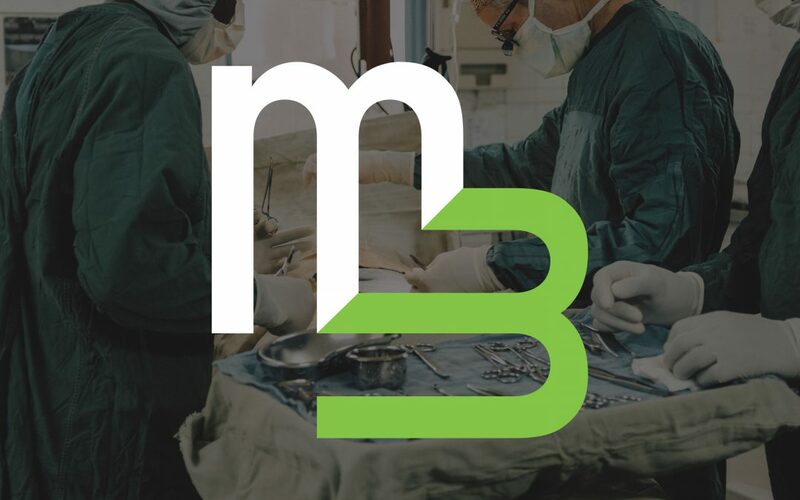 M3 is honored to partner with Project C.U.R.E., the largest provider of donated medical supplies and equipment to developing countries around the world. Each week, Project C.U.R.E. delivers approximately three semi-truck loads of donated medical supplies and equipment to desperately needy people around the world. Since 1987, Project C.U.R.E. has delivered equipment and supplies to hospitals and clinics in more than 130 countries. Besides containers, Project C.U.R.E. sends teams of medical professionals to assist partner hospitals and clinics through the C.U.R.E. Clinic program and provides medical supplies to traveling doctors and nurses in the form of C.U.R.E. Kits. Project C.U.R.E. also sends Kits for Kids, backpacks filled with children’s basic medical items, for those with no health access in developing countries. You don’t want to miss their booth in the Exhibit Hall so make sure to stop by to meet some of the wonderful hearts behind Project C.U.R.E.